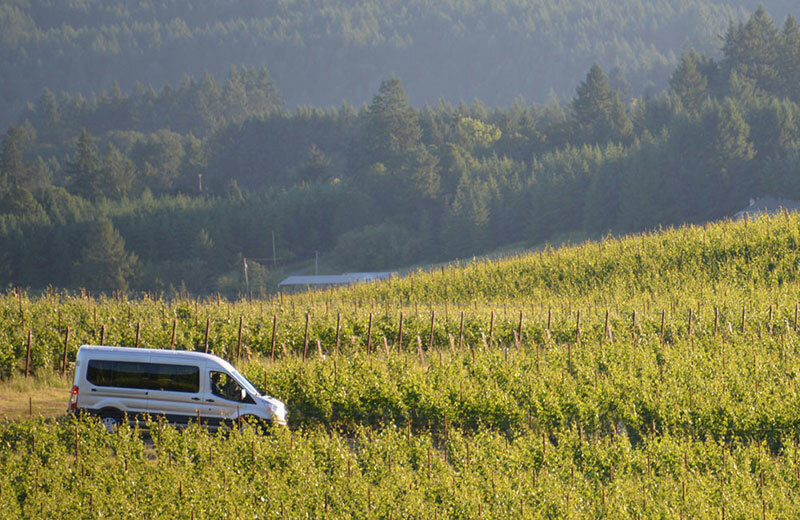 Surrounding the Oregon wine town of Carlton are the vineyards and wineries of the Yamhill-Carlton AVA. The beautiful rolling hills and valleys around Carlton are home to dozens of wineries and tasting rooms. On this tasting itinerary, we highlight four of the top Carlton Countryside wineries for you to visit. 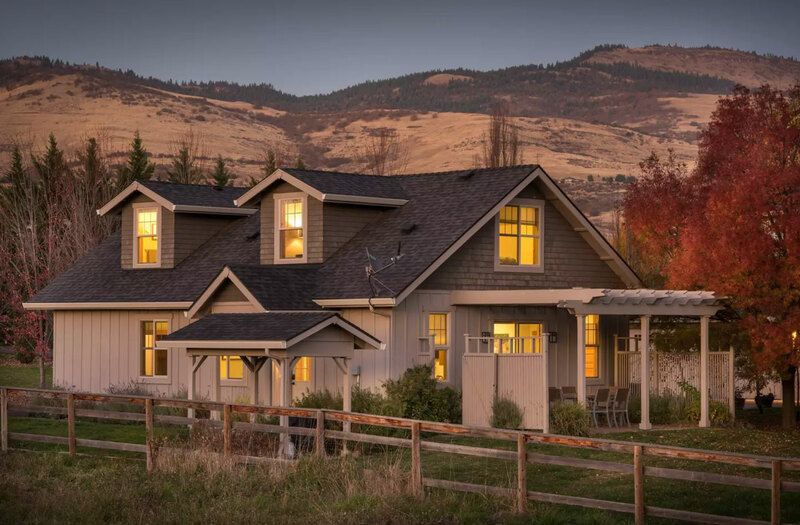 Anne Amie features some of the most stunning views in the valley. MonksGate Vineyard is a small mom & pop hidden gem with great people and wines. 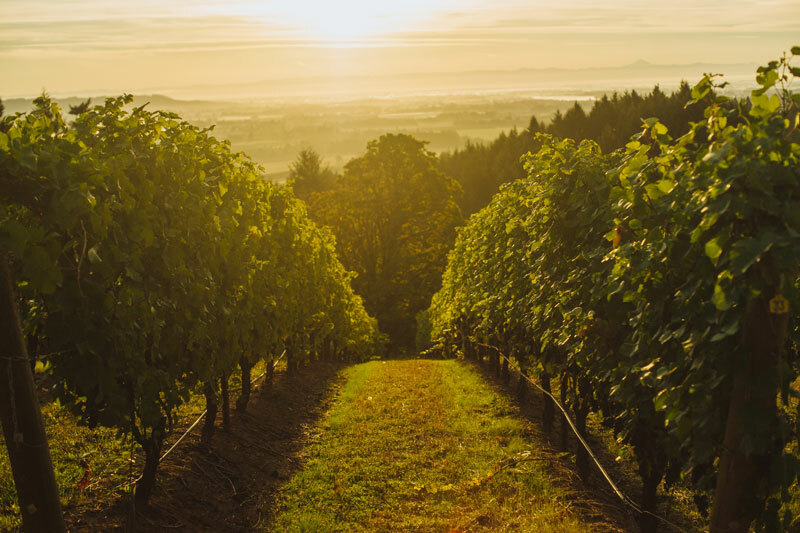 Résonance is the New-World project of French producer Maison Louis Jadot and one of Oregon's most buzzed-about new wineries. Lastly, Chris James Cellars is a serene tasting room getaway tucked into the hills west of town. Overall, this tour provides a glimpse of the best tasting rooms around Carlton and the fabulous wines crafted in the Yamhill-Carlton AVA. There are over 50 wineries in the Yamhill-Carlton AVA. 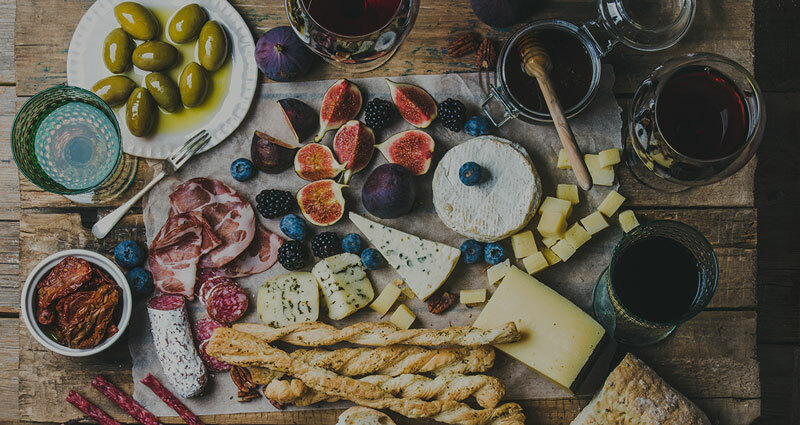 This tasting itinerary features four of the best in the countryside around Carlton. 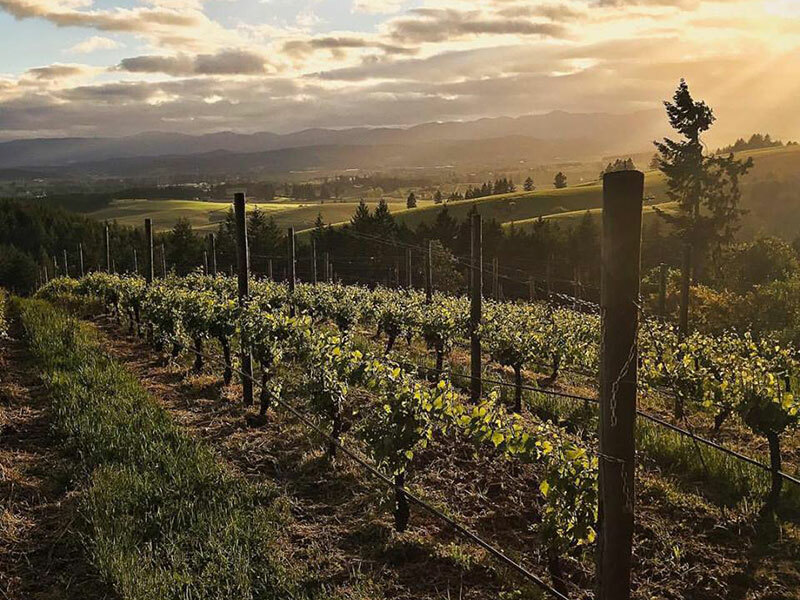 WineryHunt Oregon Club Members enjoy waived wine tastings and 10% discounts at the following wineries in August 2019! 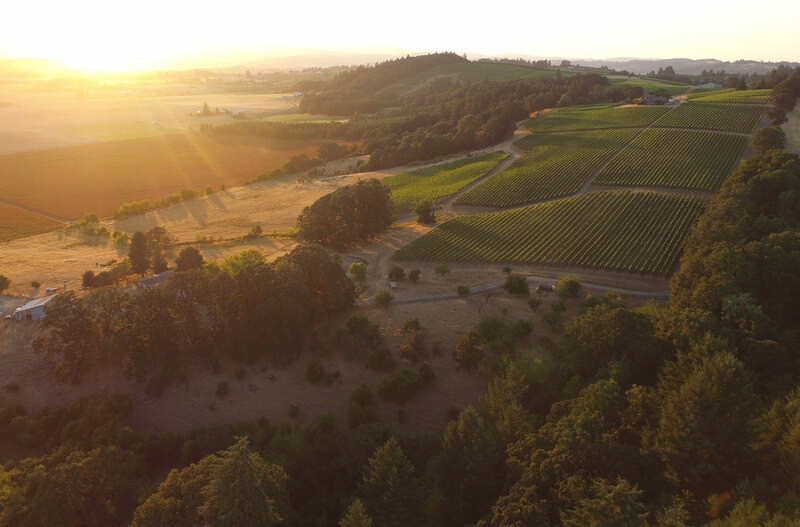 Located at the top of a hill with incredible western views of the valley and Coast Range, Anne Amie Vineyards offers an impressive selection of wines, all grown in the Willamette Valley. Some highlights include the Amrita White blend (your new favorite), Pinot Noir Blanc, Pinot Noirs and the Rubies Dessert Wine. Anne Amie features a great crew of people who love wine and where they work. The winery features a large outdoor patio with picnic tables to enjoy the wines and outside food. There are also hammocks on the grassy hill to take a nap and soak in the sun. This may just become your new home away from home! As an extra perk fir WineryHunt club members, you enjoy 20% on mixed case purchases. The Moore Family are some of the nicest in the wine industry and always welcome guests like family to their small vineyard outside Carlton. Ron and Linda Moore started MonksGate in the early 2000s, clearing the land themselves for the 20-acre vineyard. 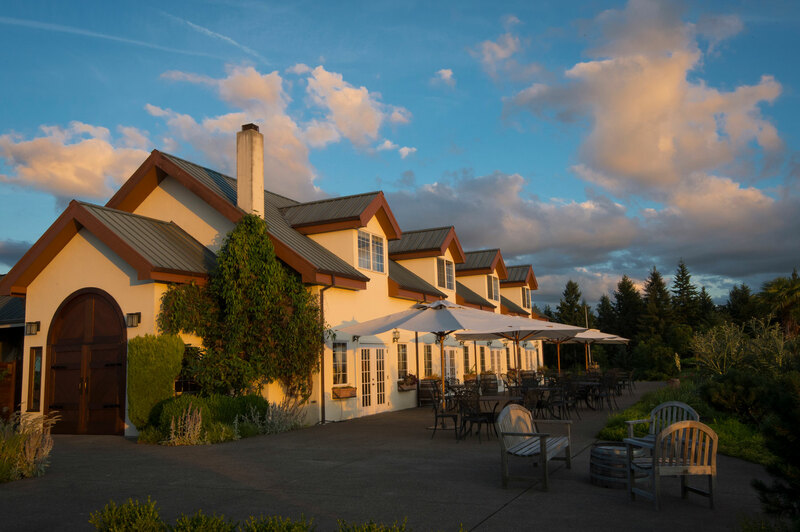 This isn't your grandiose million dollar tasting room--- rather, a casual family operation that speaks to the heart and soul of the Oregon wine experience. 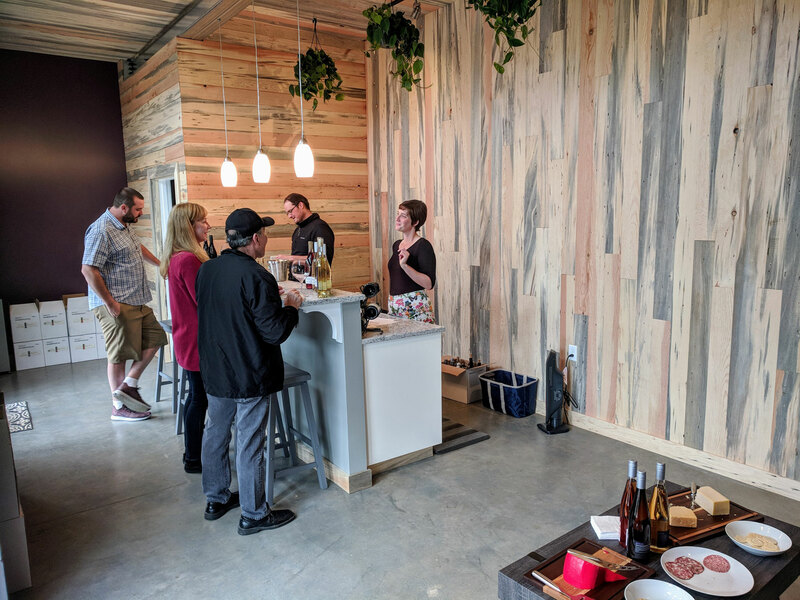 With tastings set in a renovated garage, you'll work your way through honest Yamhill-Carlton AVA Riesling, Rosé and Pinot Noir. The Moore family conducts all of the tastings, so you can really dive deep into how the wines were made and the blending decisions for each vintage. As fo the name? The property backs up to the Trappist Abbey, with a gate on the vineyard that allows the Monks to pass through (true story). Résonance wines is an Oregon winery owned and operated by the famous French winery Maison Louis Jadot. This is Maison Loudis Jadot's first winery in the New World, with famed French winemaker Jacques Lardiére recently relocating to Carlton to make wine for Résonance. Jacques is joined by Burgundian winemaking talent Guillaume Large and Thibault Gagey. 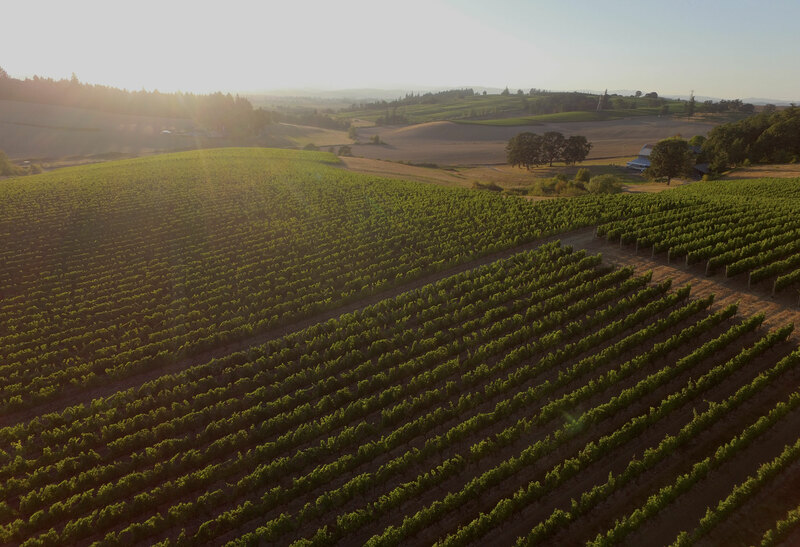 This is an all-star operation in the world of fine wine and a a huge vote of confidence in the quality and future of winegrowing in Oregon's Yamhil-Carlton AVA. The wines are primarily made at Résonance Vineyard, a 38-year-old site located on Meadowlake Road west of Carlton (also home to the winery and tasting room). Chris James Cellars is a family-owned and operated vineyard and winery that produces unique wines in hills west of Carlton. 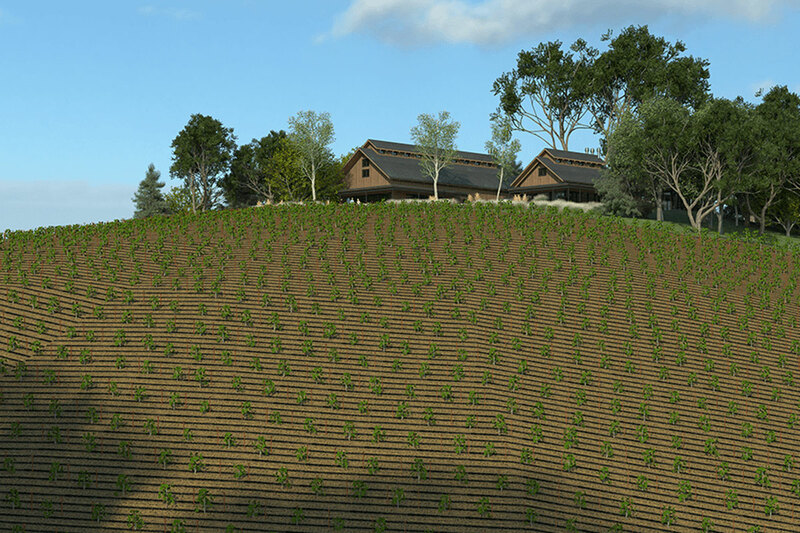 The vineyard was planted in 2012, with additional blocks planted in each year since. 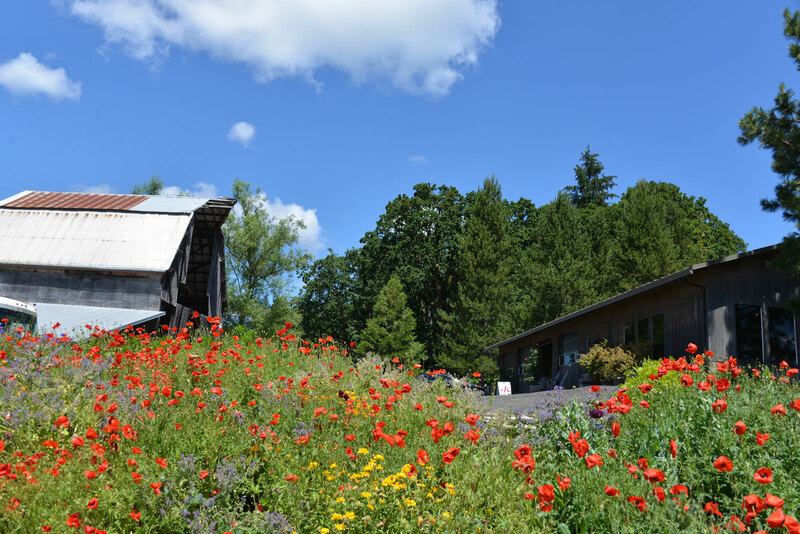 In 2015 the winery produced their first lots of Pinot Noir and Sauvignon Blanc and have since expanded the wine selection to offer hand-crafted lots of Gewürztraminer, Riesling, Dolcetto, Lagrein and more. The secluded tasting room is a relaxing environment to soak in beautiful views of the Oregon coast range. You'll be able to meet the winemakers themselves as you taste through the wide variety of wines offered. As an extra benefit to WineryHunt Club members, Chris James Cellars is offering 20% off case purchases.